Published in 1938, Guide to Kulchur encapsulates Ezra Pound’s chief concerns: his cultural, historiographic, philosophical, and epistemological theories; his aesthetics and poetics; and his economic and political thought. 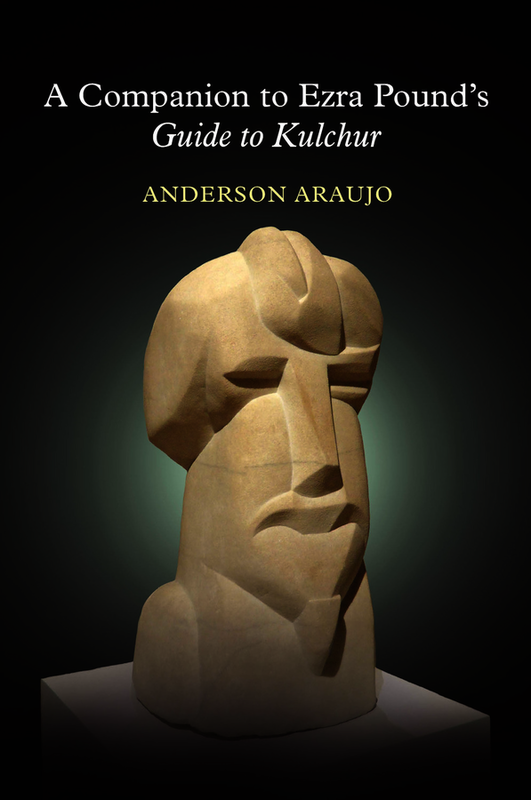 In its fifty-eight chapters and postscript, it constitutes an interdisciplinary and transhistorical cultural anthropology that exemplifies his slogan for the renovation of ancient wisdom for current use—“ Make It New.” Though wildly encyclopedic, allusive and recursive, Guide to Kulchur is inescapable in any serious study of Pound. A Companion to Ezra Pound’s Guide to Kulchur addresses the formidable interpretive challenges his most far-reaching prose tract presents to the reader. Providing page-by-page glosses on key terms and passages in Guide, the Companion also situates Pound’s allusions and references in relation to other texts in his vast body of work, especially The Cantos. Striking a balance between rigorous scholarly standards and readerly accessibility, the bookis designed to meet the needs of the specialist while keeping the critical apparatus unobtrusive so as also to appeal to students and the general public. A long-needed resource, A Companion to Ezra Pound’s Guide to Kulchur makes a lasting contribution to thestudy of one of the most influential and controversial literary figures of the twentieth century. Anderson Araujo, Assistant Professor of English, University of British Columbia. 12. AESCHYLUS and . . .
14. THE HISTORY OF PHILOSOPHY IS . . . ?